Benefits of digital imagining for Solano County area companies include processing, accessing and safeguarding important documents and critical information. Our staff are HIPAA trained and we can offer certified scanning/shredding services for legal documents, medical records, financial records and even government records. 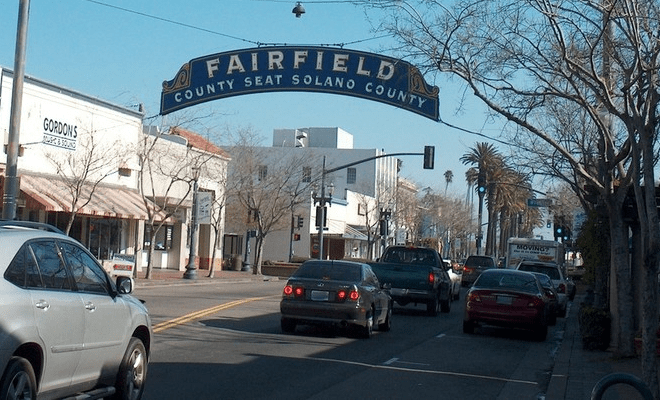 TierFive Imaging’s full-service capabilities are available in major markets throughout California, including Solano County. By imaging your documents and records, and integrating them into a fully searchable database, you’ll have every single piece, page, and particle at your fingertips. From a cell phone, tablet, laptop, or any other web-connected device, you can instantly find, access, and utilize every part of your database. TierFive Imaging’s sophisticated document management system is the product of years of experience, and your Solano County business can benefit today.